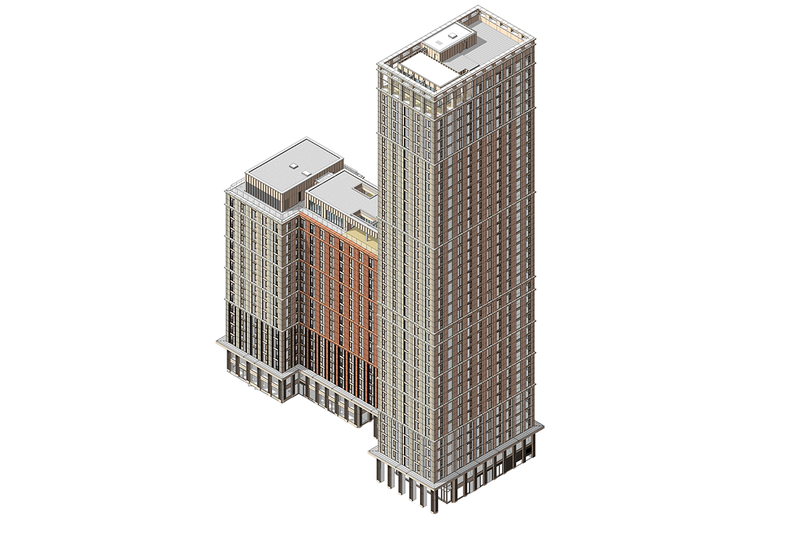 Two high rise residential towers located in central Manchester. 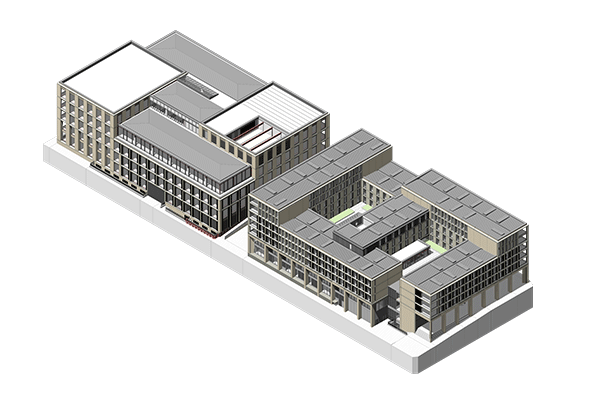 This PRS residential scheme is located on the former BBC Manchester site. 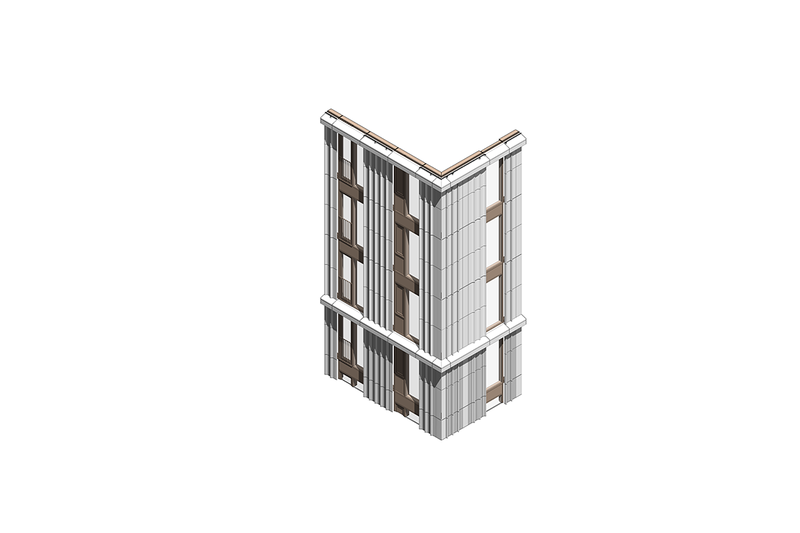 An extremely high quality and nuanced approach was required for the articulation of the facade. 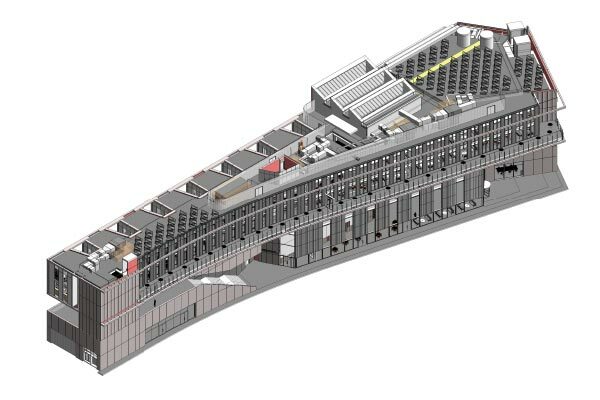 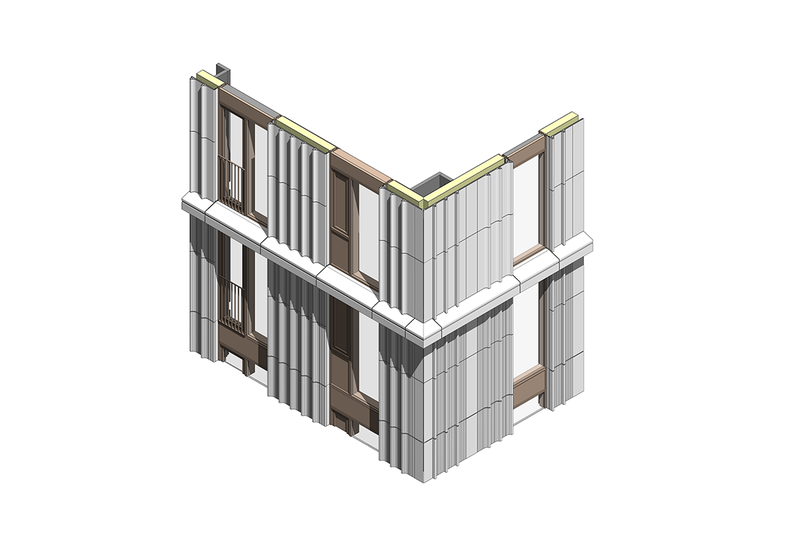 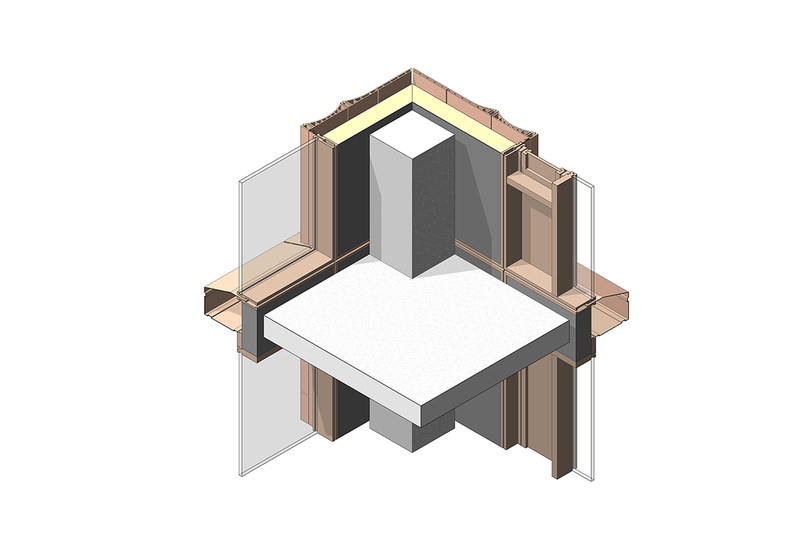 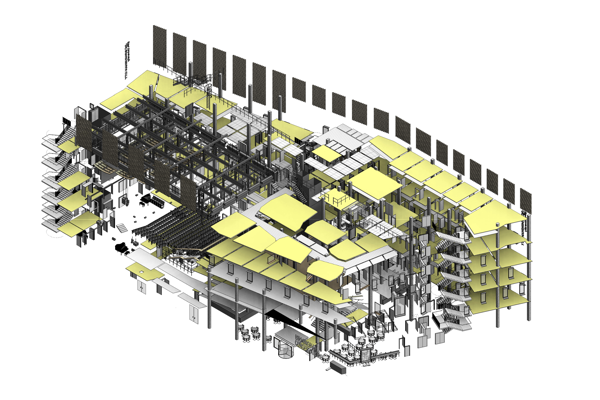 The client required rapid conversion of the Stage 3 design into BIM to support coordination and contractor involvement. 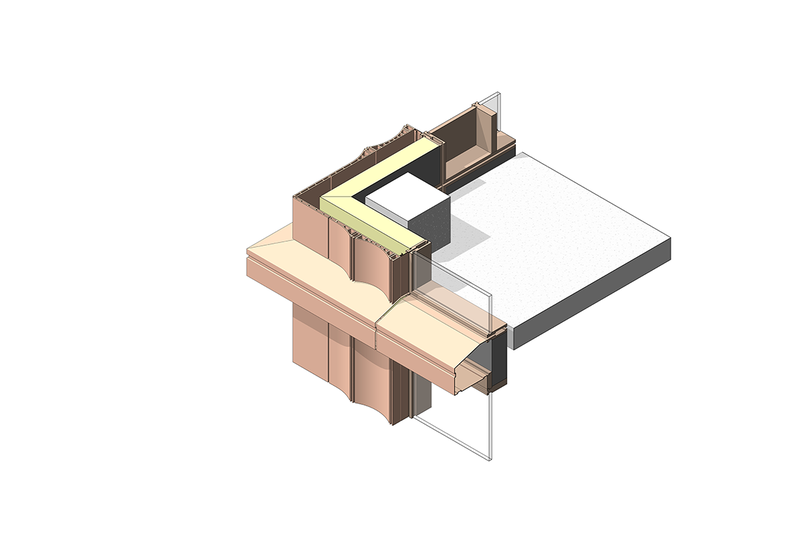 The design programme was extremely fast. 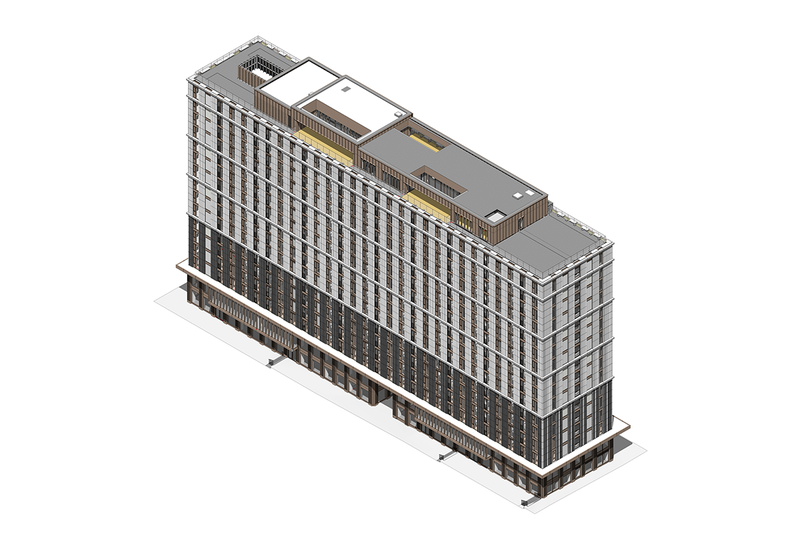 Deploi developed an approach that allowed a novice team to confidently and successfully deliver the building designs to exacting quality standards in the required timeframe.